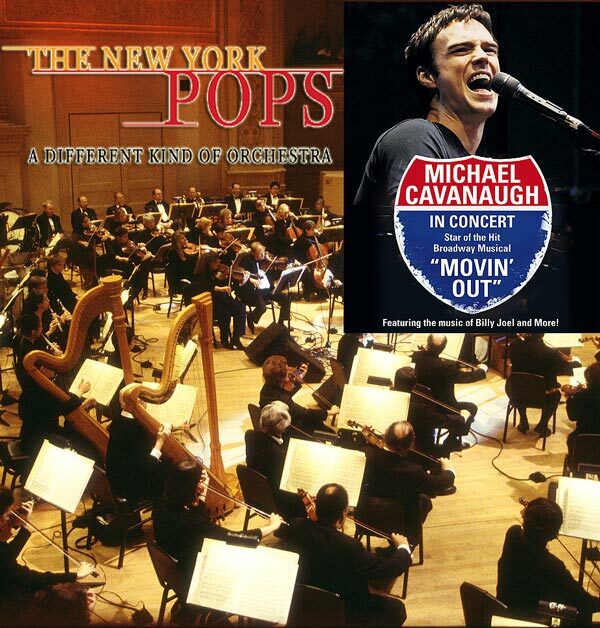 The New York Pops is the largest independent pops orchestra in the United States, and the only professional symphonic orchestra in New York City specializing in popular music. Led by Music Director Steven Reineke, the orchestra was founded in 1983 by former NBC Music Director Skitch Henderson. The New York Pops is a not-for-profit corporation supported solely through individual donations, institutional grants and concert income.